They moved to Naukuchiyatal in Kumaon in 1946 and to Jones Estate, Bhimtal, In 1951. Two years later, Fred opened the estate bungalow to guests. Most were from the diplomatic community in Delhi. They flocked to the bungalow tucked away in the forested estate, where they could relax, eat good food, enjoy good conversations, watch birds and butterflies, go for walks and swim in the lakes. 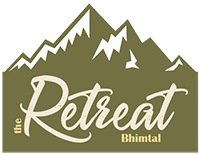 This was the start of The Retreat, Bhimtal. Today, The Retreat is still tucked away in a private forest estate, lovingly preserved just the way it was in 1953. 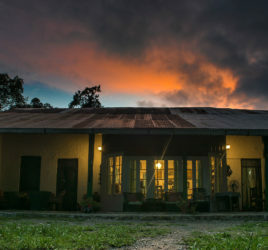 It is still the place to come to relax, eat great food and have good conversations, and do all those things to which such a place lends itself.